Temperatures in northern Minnesota dropped to near 50 below zero on Sunday morning — that's air temperature, not counting the wind. The National Weather Service in Duluth relayed a report of 49 degrees below zero at Kabetogama in northern St. Louis County. A few miles away, a weather station near Ash Lake reported 48 below. Other morning lows included 46 below at International Falls, Babbitt, Celina, and Sea Gull Lake on the Gunflint Trail; and 45 below at Embarrass and Brimson. The low at International Falls sets a record for the date; the Weather Service reported it's the fifth-lowest temperature on record all-time for the city on the Canadian border. 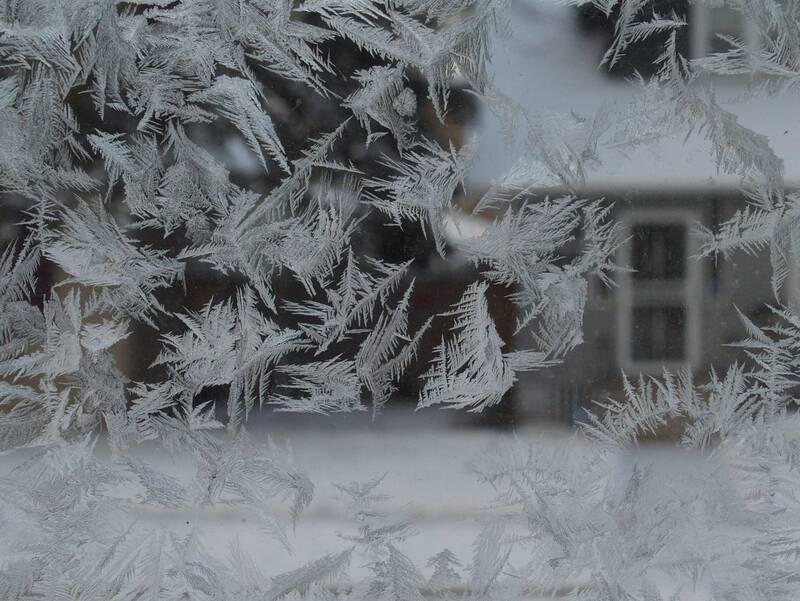 The previous Jan. 27 record low temperature was 36 below, set in 1966. Hibbing also set a record on Sunday morning, with a low of 40 below. Wind chill reports included 57 below zero at the Grand Marais airport, 54 below at International Falls and 51 below at the Grand Marais harbor. The cold is just getting started, as another shot of arctic air is forecast to sweep across the state for Tuesday, Wednesday and Thursday. Lows may reach the 20s below zero — or lower — across all of Minnesota by midweek, with highs remaining below zero. West-northwest winds will make it feel even colder.